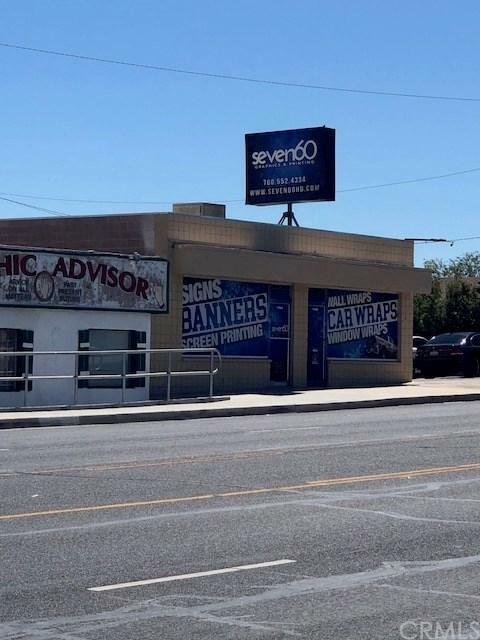 Very well maintained easy to lease building with high visibility and traffic count on 7th St. 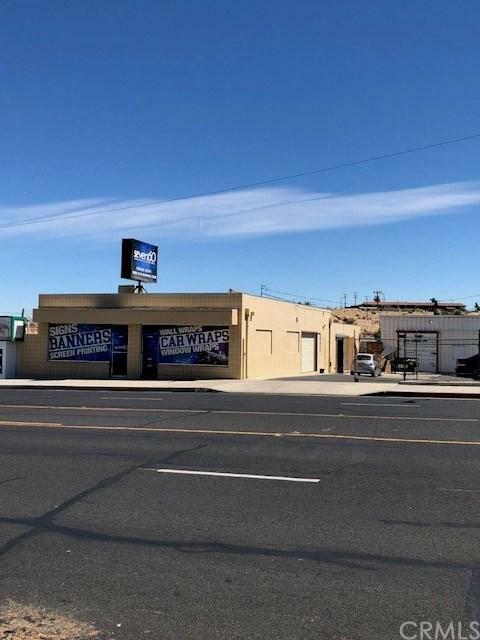 The area is constantly improving and the City of Victorville is pro-active in local growth. 2 buildings. Front building has frontage on 7th. Parking on street, next to building and lot in back with additional entrance from backstreet. Fully fenced and secure property. Advertising firm leases the space currently. Wants to move. Perfect for automotive, retail, bank, restaurant, you name it. Main building is 3,000 sq ft and additional warehouse is 1,400 sq ft.